Many of our works require the adding, changing or reconfiguring of the locking mechanisms on door . Rather than having a number of contractors to organise and pay we take care of all aspects of the job for you, saving time and hassle on your behalf. Our expert team has decades of experience in home and commercial security and we understand that the peace of mind which comes from secure locks and reliable workmanship is priceless. 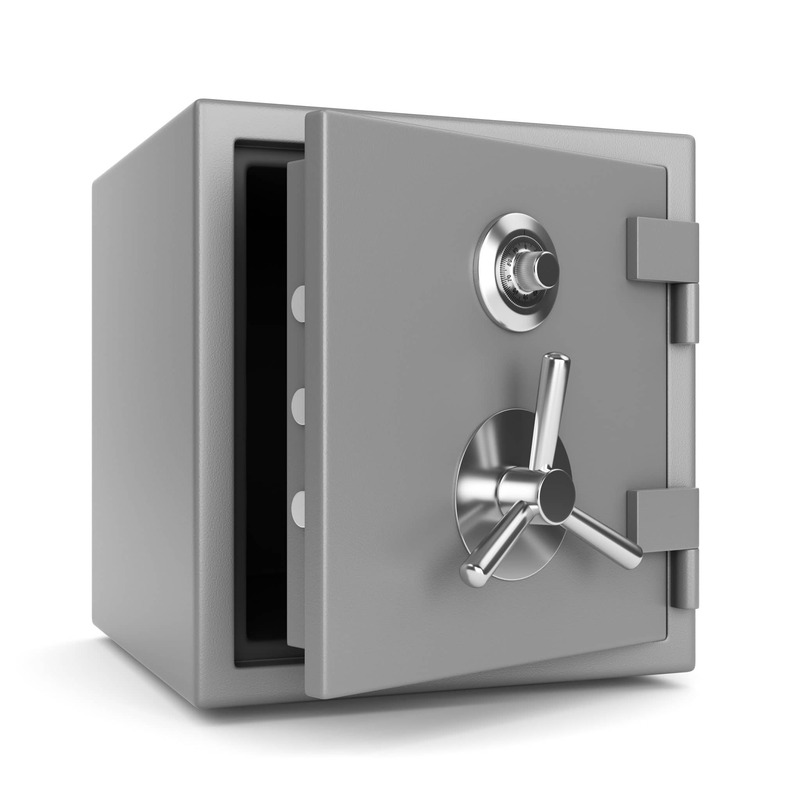 We offer a wide range of safes for supply and install. Contact us with your requirements and our expert team will recommend the correct safe at a competitive price.